At Wolf Blitz Consulting (WBC) we assembled a cast of top quality professionals that will help companies overcome the complexity of the financial markets and will facilitate their entering into the desired niche markets. For a public company seeking to maximize its shareholder value, and also for a private company seeking to go public on the US financial markets, WBC is a one-place shop to make it happen. Our specialists will help you develop a vision, strategy, goals, structure, and path that will best fit your company profile in the most productive and cost-effective way. ExperienceWBC is dedicated to meeting our clients' growing need for a full spectrum of financial and management consulting services. Our professionals provide creative financing and management solutions to help organizations grow and compete more effectively on the US Financial Markets. We have an incomparable understanding of your business, because we're part of it. 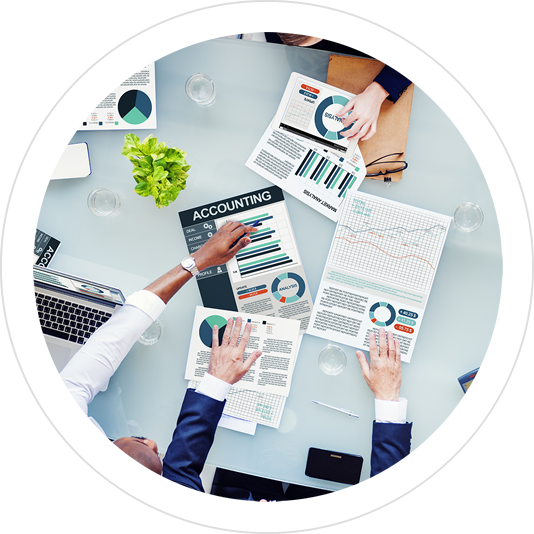 Our experts enjoy decades of experience in dealing with complex financial and marketing projects. This practical knowledge allows us to draw from experience and proven results to give you the comprehensive support you need for success. Multitude of ServicesWhether you require business strategies, asset restructuring, project development, due diligence or complete financial modeling, we can help. WBC experts have supported numerous organizations in benchmarking their performances and implementing changes necessary for improved operating and financial performance. Forward VisionWBC pays a close attention to the continuing development of the arena of emerging markets. Growing investor demand for newer and more secure opportunities is driving our efforts to deliver the highest level of consulting services available on the Financial Markets. The partnerships that we have established in four continents are testimony to our commitment in providing full consulting services for entrepreneurs and investors in Central and Eastern Europe, Latin America, East Asia, and South Africa. We will help you meet the challenges of complex market regulations and investment rules, when growing and expanding in the most exciting markets of the new century.